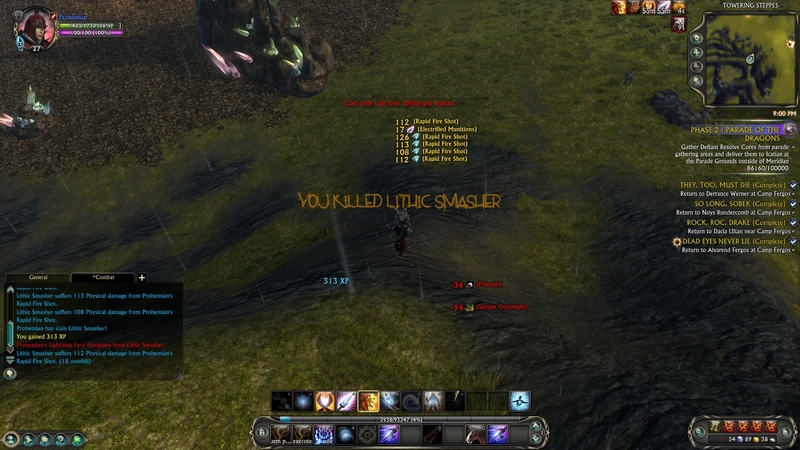 Simple mod that detects your killing blows in PVP. "you killed - some poor soul"
EDIT: Added a screenshot. I disabled the PVP flag check so that I would not have to humiliate some poor Guardian. Note: This mod does not normally work in PVE and WILL NOT spam you for PVE kills. I spend many hours working on these addons. If you found them useful a small donation can help increase the time I have available to improve them.